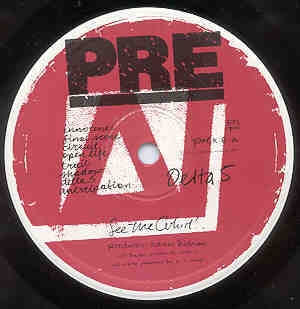 PRE was a short-lived subsidiary through Charisma released mostly reggae and new wave. The "?" Column indicates whether or not I have a copy of the record in my collection (Yes/No).